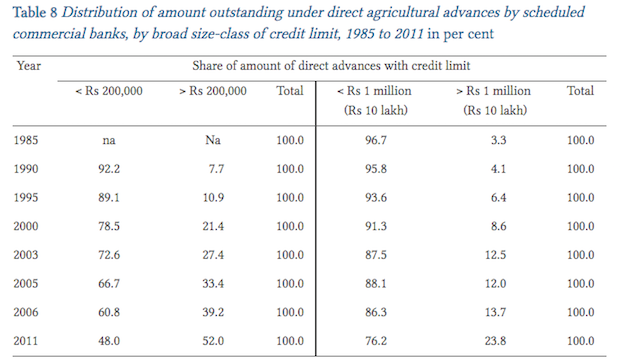 Farm loan waivers by state governments engender heated media debates and thus loom large in public consciousness, while use of government funds to infuse fresh equity into government-owned banks following large defaults by corporate borrowers goes nearly unnoticed. 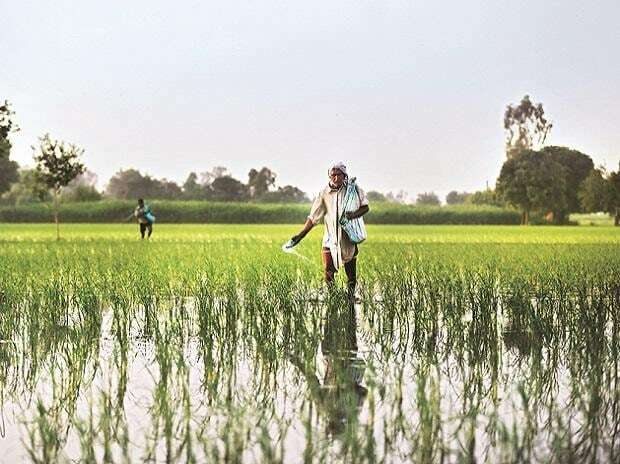 A farm loan waiver is a sector-wide extinguishing of loans mandated by the government, usually after an election to fulfill a poll promise, with the exchequer compensating banks. Although corporate NPAs do not normally entail government obligation (unless NPAs originate in public sector banks or are due from public sector corporations), the exchequer gets involved when conditions warrant that the state must indirectly bear the burden of corporate NPAs by infusing funds into banks--as is happening now in India, and happened in the US following the 2008 financial crisis.